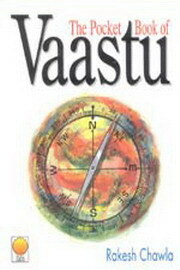 Vastu Books - Discover Vastu Books At Vedic Books - Books From India Direct! Vastu is the ancient Vedic science of harmony of form. It is the Vedic wisdom of construction, of architecture, of layout and design of all objects. It stems from an ancient understanding of the nature of creation. With Vaastu we can create an abode of peace and harmony where we are content and spiritually satisfied. 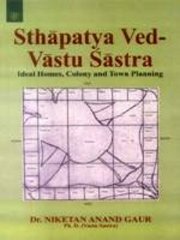 The first book on Vaastu that gives clear guidelines for: plots; houses and flats; offices and shops; existing buildings, structures and properties. Also included are four separate sections on how to evaluate your plot, house, building and property and what changes you can easily do to make your surroundings more harmonious and fruitful, without making any basic changes in the structure.